What’s New at the ‘Box! 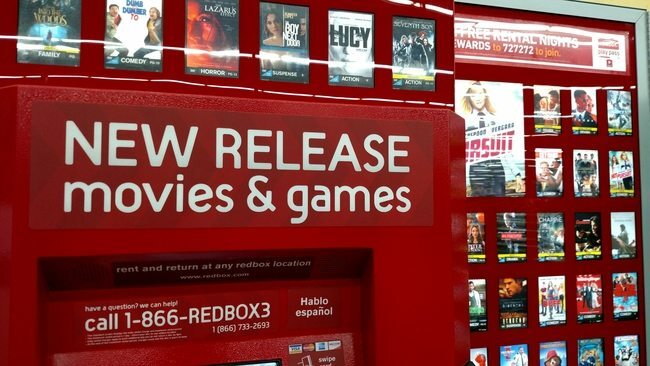 PopCultHQ brings you the latest arrivals to Redbox. 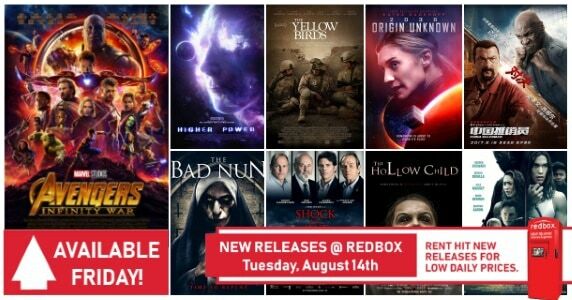 There’s something for everyone at The ‘Box this week, with action, sci-fi, drama, comedy, suspense, and superhero movies are becoming available on Tuesday and Friday this week. 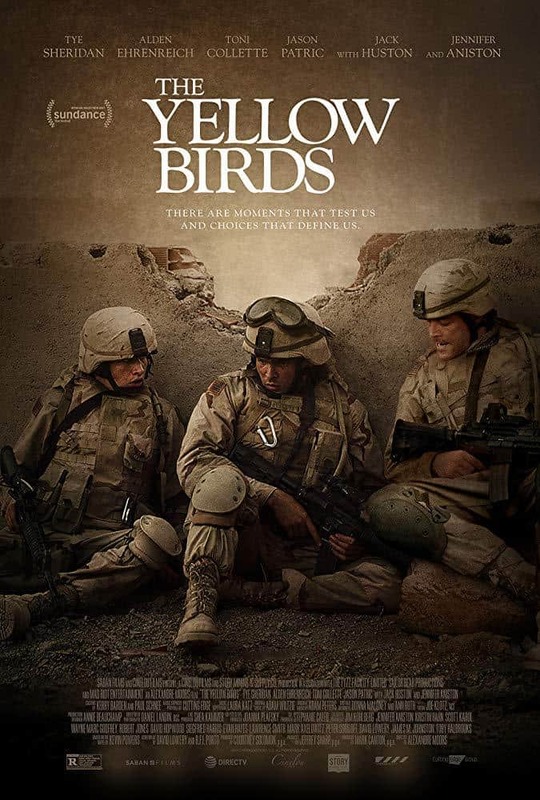 This week’s new releases include The Yellow Birds, China Salesman, Shock and Awe, Higher Power, 2036: Origin Unknown, The Bad Nun, The Hollow Child, and Bad Company. 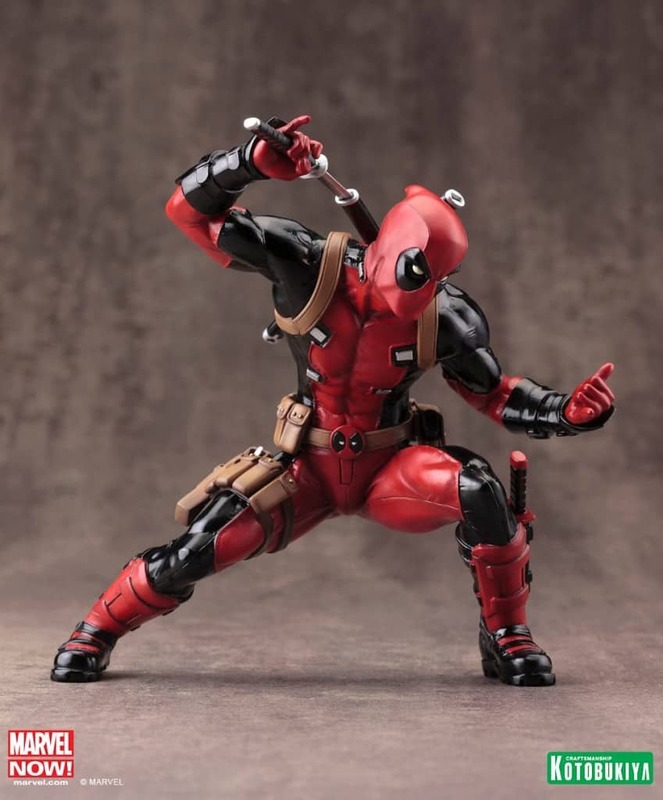 Plus, arriving this Friday is Marvel’s Avengers: Infinity War! 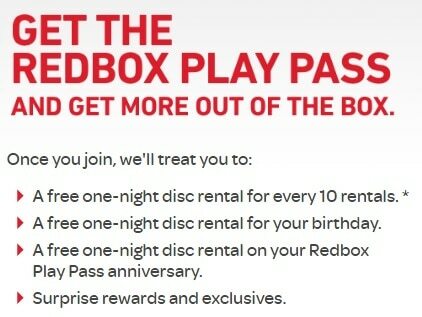 And all these releases are Redbox Play Pass eligible (details below). 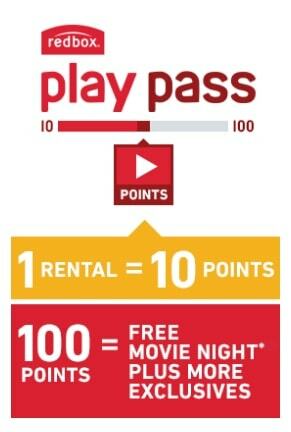 Here’s a look at each new release’s synopsis, trailer, and all the details you need before renting from Redbox! Rated: Not Rated by the Motion Picture Association of America. 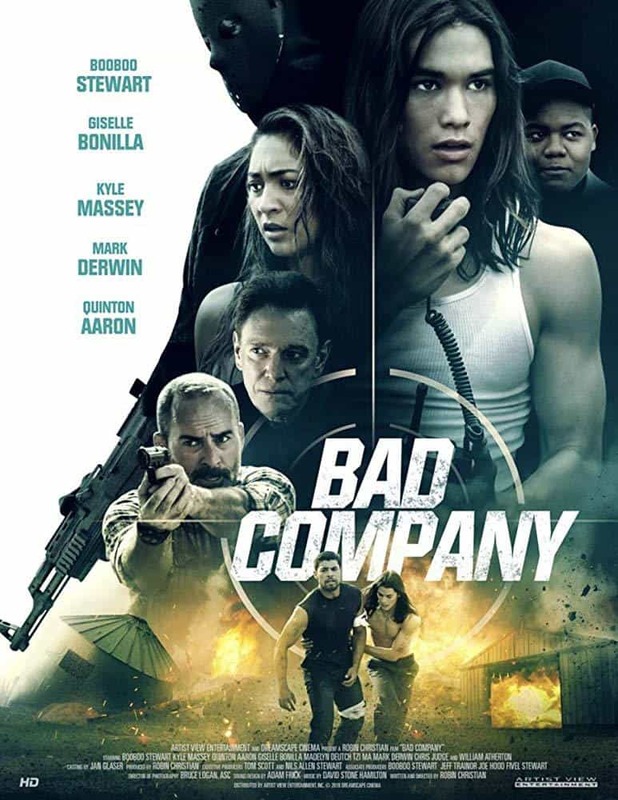 Plot: The relationship between two Army grunts deployed to the Gulf War is strained by a secret one struggles to hide from the other’s mother in the aftermath of an atrocity in this wrenching and gritty war drama. Adapted from the critically acclaimed novel by Kevin Powers. 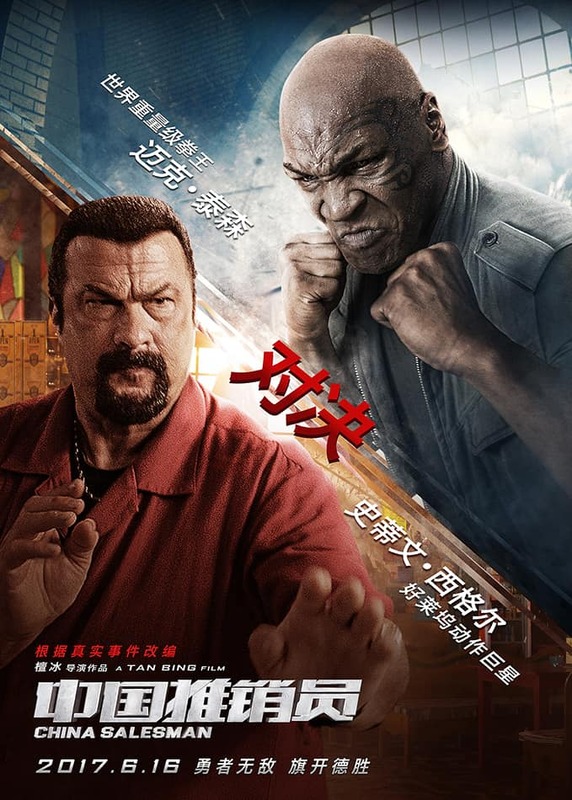 Plot: A young IT engineer named Yan Jian, in North Africa helping his company win a competition, gets wind of a French spy’s conspiracy to take control of Africa’s resources through winning the same competition. He works to thwart the spy’s plans, but must also go up against a hired mercenary and former general. Rated: Rated R by the Motion Picture Association of America. 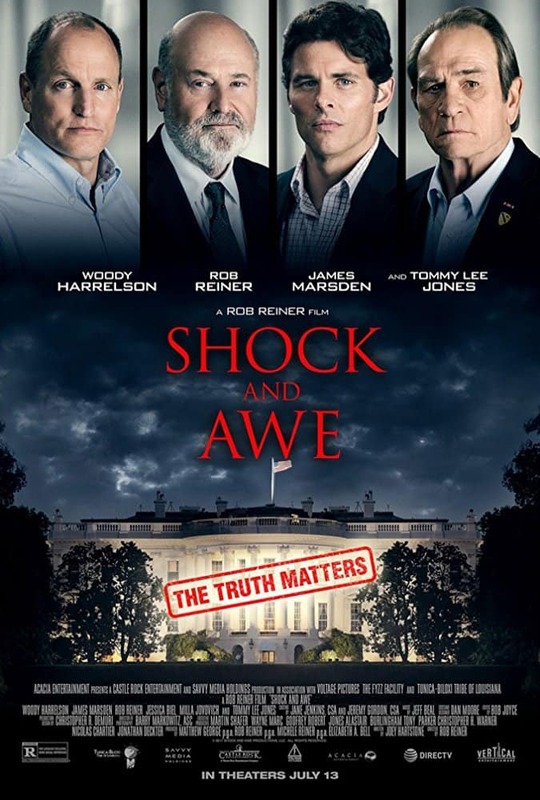 Plot: Based on true events, President George W. Bush makes a statement about Saddam Hussein’s possession of weapons of mass destruction. Knight Rider journalists question the American president’s claims during the events that lead up to the Iraq War in 2003. 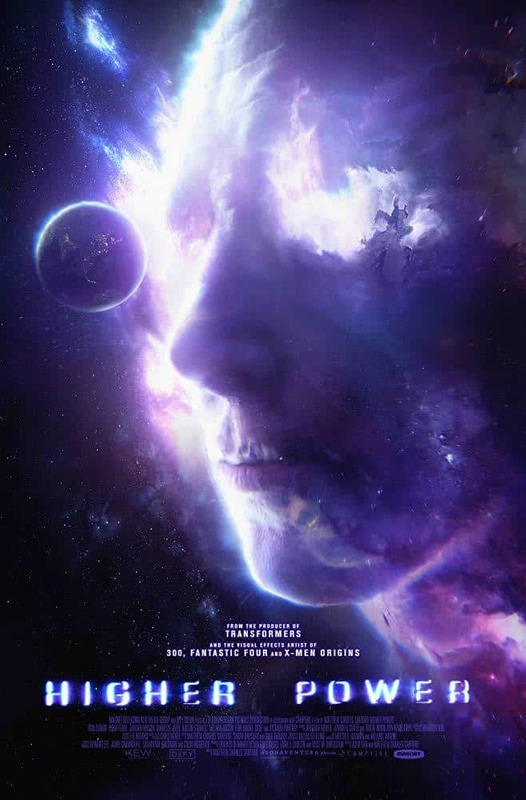 Plot: Joseph Steadman finds himself at the mercy of the Universe’s every whim. The fate of the world rests in Joseph’s hands when a mad scientist throws him into a do-or-die battle. The battle puts everything at risk, including his and his family’s existence. Plot: Mission Controller Mackenzie Wilson and artificial intelligence system A.R.T.I. 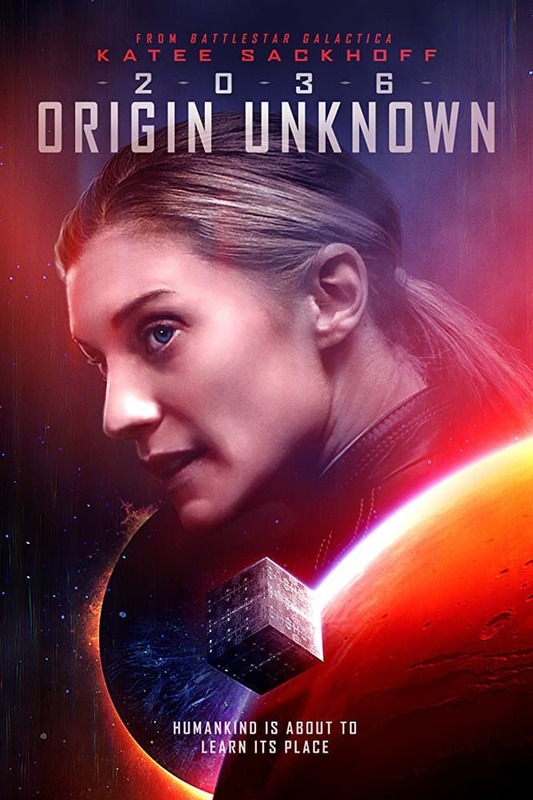 conduct an investigation to find out what killed the crew of the first manned mission to Mars. A.R.T.I. is given authority over Wilson and soon they discover a mysterious intelligence on Mars’ surface. Plot: A young woman in need of some relaxation spends a night at an isolated bed-and-breakfast that used to be a convent. 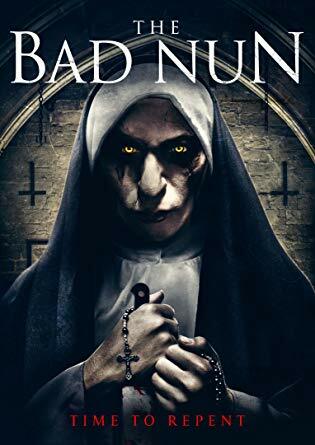 Throughout the stay she is visited by a nun, who progressively begins to reveal her true colors as the night unfolds. Plot: Samantha is a foster child traveling from foster home to foster home. Upon arriving at her most recent abode, she meets her new foster sister, Olivia. 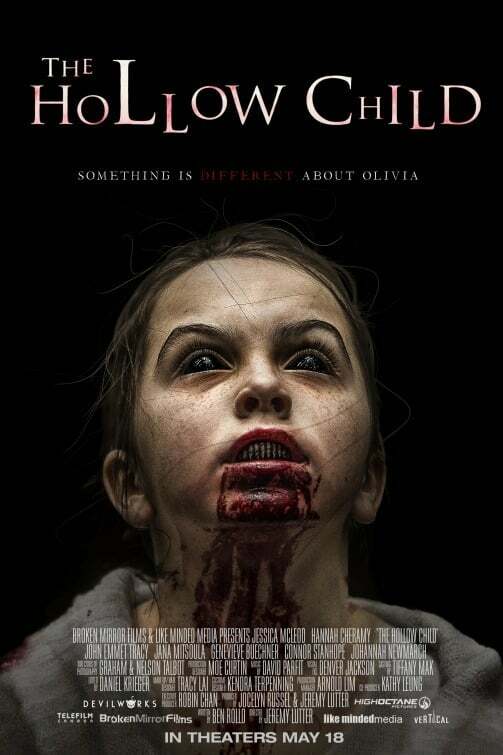 She leaves Olivia who enters into the woods and disappears. After three days, Olivia returns and things get rather peculiar. Plot: A group of teenagers is sent to a remote juvenile boot camp, in the hope they will be able to straighten out their troubled lives. However, when they witness a terrorist organization planning to blow up a nearby nuclear power plant, they realize that their only chance for survival is to thwart the attack themselves. Rated: Rated PG-13 by the Motion Picture Association of America for Action Violence, Crude Humor, Language, Sci-Fi Violence. 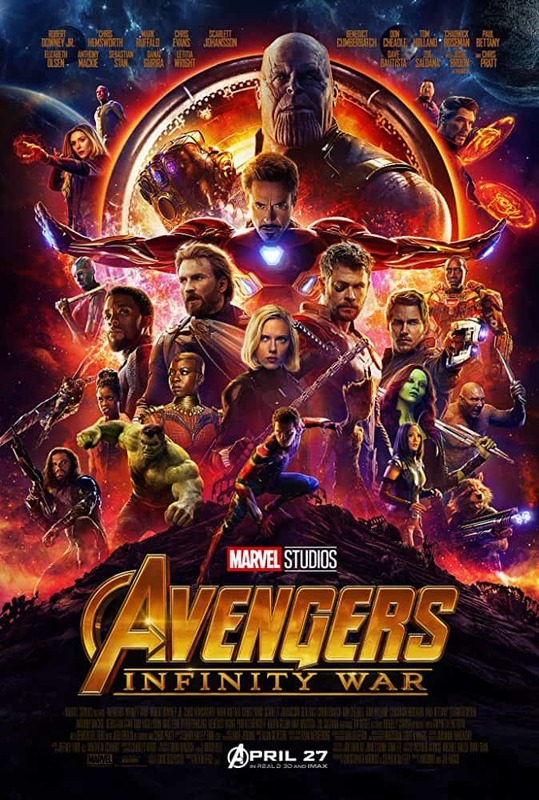 Plot: The Avengers and all of their partners unite to assemble their power in order to fight the necessary battle against their biggest collective enemy, Thanos, before he can wreak his havoc across the entire world.